How to build an empire out of bikinis Jump to media player Jacqueline De Biase, 49, describes how an idea to start making her own bikinis at home 30 years ago has blossomed into one of Brazil's leading bikini brands. 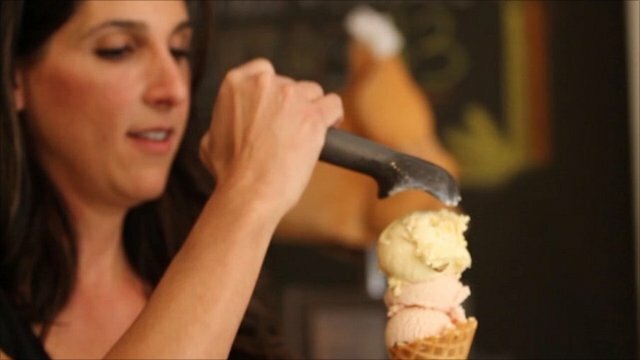 From banker to ice cream maker Jump to media player Suzanne Batlle, 43, describes how she gave up a well paid job in banking to set up an ice cream store bringing the flavours of South America to Miami. Basket-weaving boost for Moroccan women Jump to media player As part of a BBC series about entrepreneurs around the world, Wafa Zerrouki describes setting up a basket-weaving enterprise with rural women in Morocco. 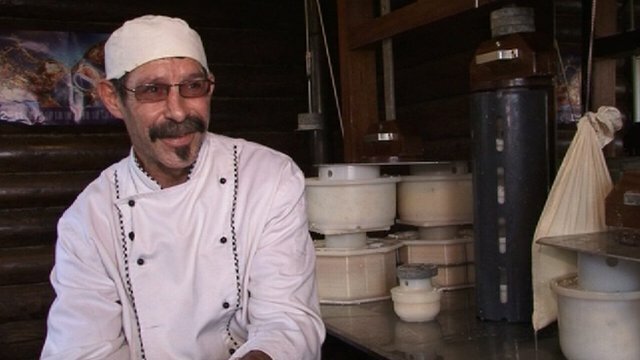 My Business: Russia expat cheese-maker Jump to media player As part of a BBC series about entrepreneurs around the world, US-born expat Jay Close describes the challenges and rewards of running a cheese farm near Moscow. As part of a BBC series about entrepreneurs around the world, Jacqueline De Biase, 49, describes how she was inspired to start making her own bikinis at home 30 years ago. Over the years her company, Salinas Swimwear, has become one of Brazil's leading bikini brands with 45 shops around the country. Her bikinis have been on covers of magazines like Vogue and Sports Illustrated, and dressed Madonna and Naomi Campbell. Video by BBC Brazil's Julia Carneiro.